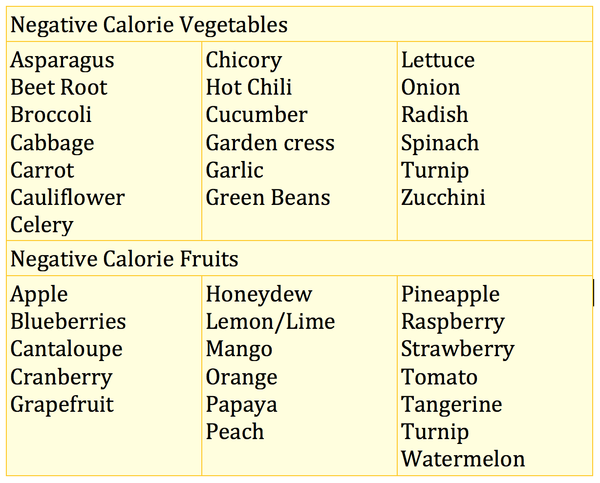 Negative calorie foods – they exist? It’s like discovering unicorns are real, right? But they do exist – negative calorie foods that is… and hopefully unicorns. But how’s that possible and where can I find them, you ask? 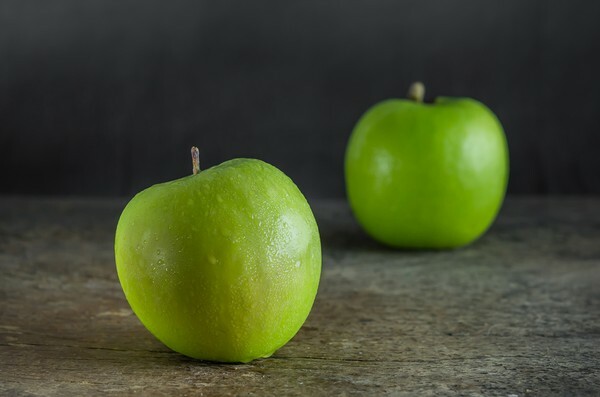 Well, there’s a list of some negative calorie foods at the end of this article, but keep reading if you want to find out how they work. Calories fuel your body. (Duh, you say.) One calorie is the energy required to raise the temperature of one gram of water by one degree Celsius. (Huh, you say.) Just keep reading. Hopefully, you know that if you eat more calories than you need (for normal metabolic functions and for activity), your body will store the extra energy (calories) as fat. (The F-word!) But if you eat fewer calories than you need, your body will burn stored fat for extra energy. Negative calorie foods can help with that goal! These foods take more calories to digest than the calories the food actually contains. It’s because negative calorie foods are much harder to digest (most are high fiber) and your body uses more energy to break them down. This gives them a tremendous natural fat-burning advantage. It’s almost like your food is working out at Barry’s with you!